Last year, I checked about #amdgpu. 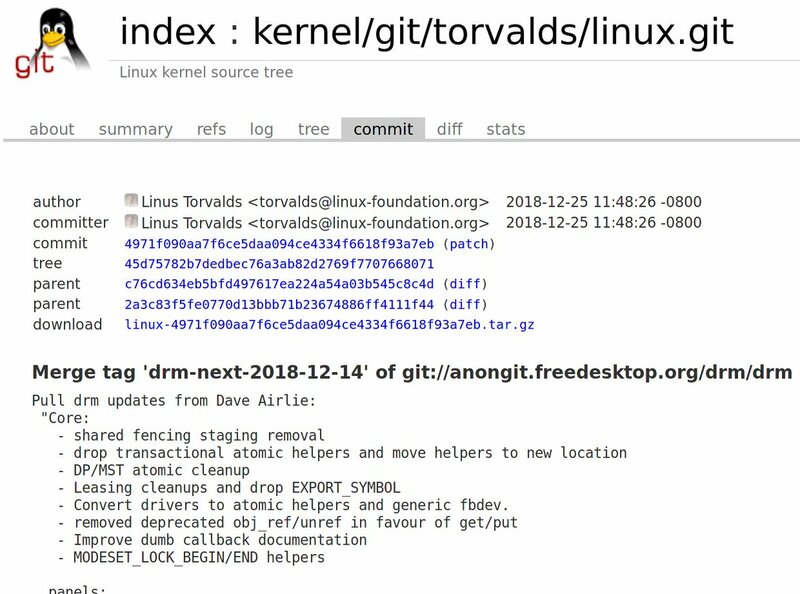 Now I have no will to follow any new feature on Linux. 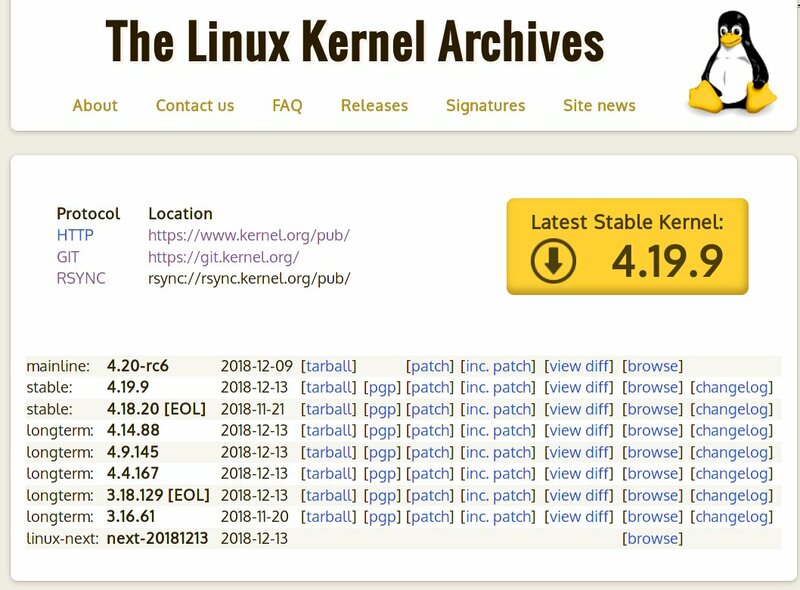 #Linux #Kernel 4.19.9, 4.14.88, 4.9.145, 4.4.167, 3.18.129 are out, bringing the usual pile of fixes and small improvements along with the "you just update" advice. Among the changes in 4.19.9 are a few #Amdgpu patches that improve support for the #Radeon RX 590. Looks like the fix for the data corruption problems will be in 4.19.8. After Xubuntu 18.04’s UI was freeze, I use ssh to reboot my desktop pc. It seems to be a #amdgpu related problem.